As many of know, I have decided to read several books over the summer to better educate myself in areas I feel I need improvement in. One of the books that I’m currently reading is “The Daily 5” by “the sisters.” Now, I know you’re probably thinking, “Why is the title of this post about math and now you’re talking about reading?” Well, bear with me for just a moment and you’ll see the connection. 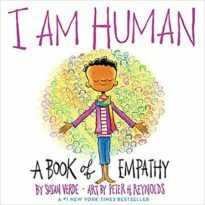 As I’ve been reading “The Daily 5,” it has made me think about how I will manage certain behaviors that may occur due to increased student choice/freedom during reading centers. 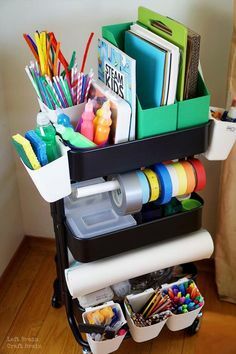 This then made me think about how I organize math centers (DING! There’s that connection!). I know “the sisters” have written a book about Daily 5 math as well, but I think that I may stick with my current math centers organization (which is probably fairly similar to “the sisters'” anyway) for the coming year. Why? Well, I don’t want to roll out anything in my classroom until I feel completely comfortable with it. I think that really getting into the Daily 5 for reading next year will be plenty for me to handle. 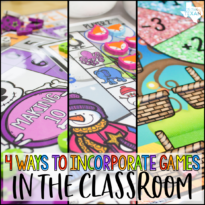 The first thing to keep in mind about how I structured math centers is that I do not use them every day. On average, we do math centers 2 or 3 times a week, but there of course have been some weeks we have only done math centers once and some weeks where we have done them every day. 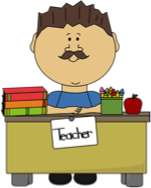 Typically, I will teach a short, 15 minute or so mini-lesson on a topic or skill that we have already been working on earlier in the week or the previous week in order to get everyone on the same page for the day. This is very similar to an Intro to New Material if your school breaks it up that way. After the mini-lesson is when we break up and head into math centers. There are 4 “stations” my kiddos go through each time we have math centers. 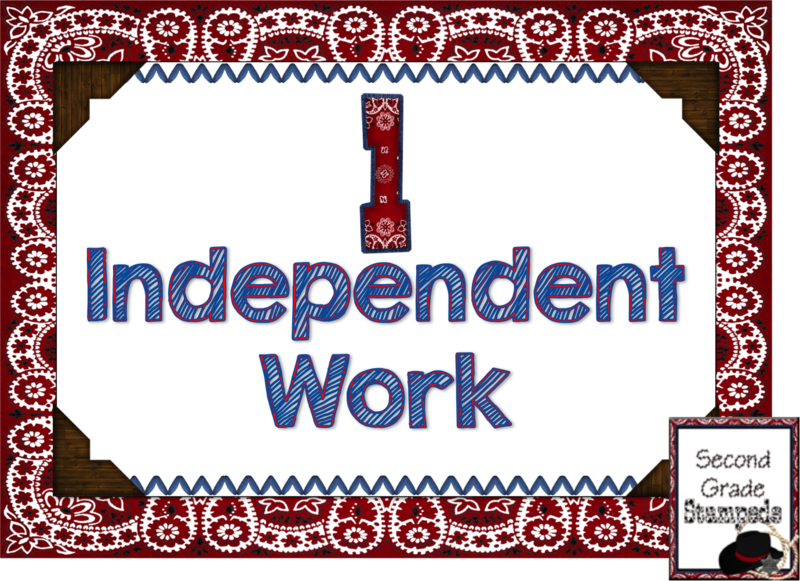 Two centers involve working independently, and two centers involve collaborative work. Here’s what happens at each center. basket of math mentor texts in a common area for early finishers to read. 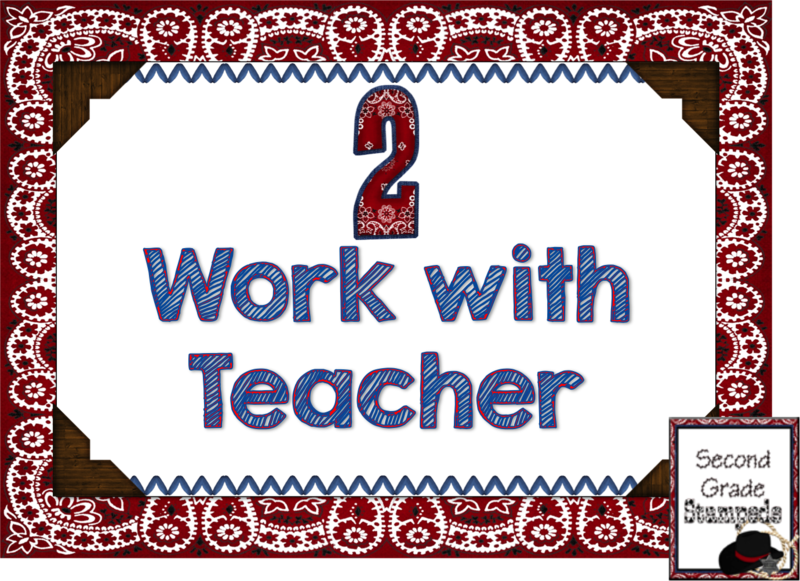 Work with Teacher: This station is pretty self-explanatory. When kiddos are here we are focused (again) on the math concept for the day. However, this is the PERFECT time to build in more differentiation. I’ll explain how I organize my groups later in this post, but basically scholars with similar strengths and weaknesses are grouped together (similar to a reading group). 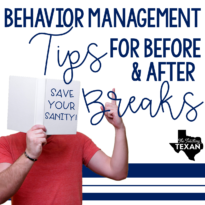 I can advance my higher performing groups faster while also taking the time to reinforce concepts that struggling groups may need more help with. 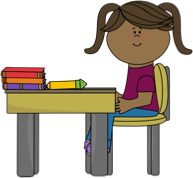 It’s a win-win situation because every student is getting the instruction that he or she needs to be successful. Computer Math: I use several FREE website at this center for my kiddos to work on math concepts. Scootpad.com and ABCya.com are two that I really like. Again, this center is perfect for differentiating what students are working on. I generally have kiddos rotate between games that reinforce the math concept for the day and games that review concepts we’ve already learned. 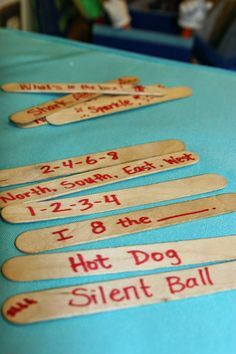 This really helps keep those “older” skills fresh without having to drag out old center activities. 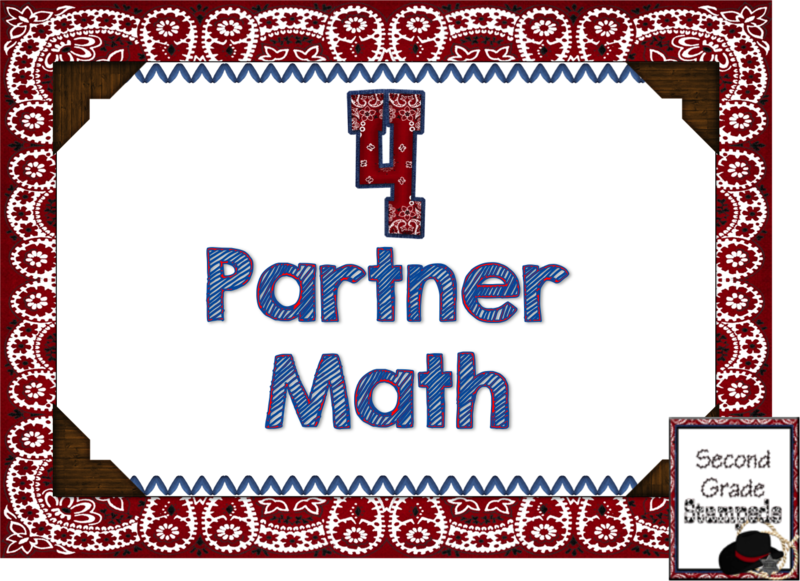 Partner Math: This station is where the kiddos work on all of those fun math center activities that I’ve found on TPT. 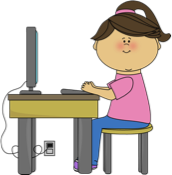 You can assign what each group of students work on, or let them choose from a few centers that you have made available for that week. 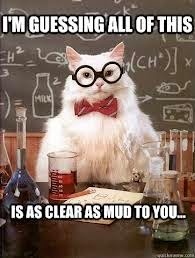 I usually have several that focus on the math concept for that week, and then several that are review activities the kiddos have already worked with. 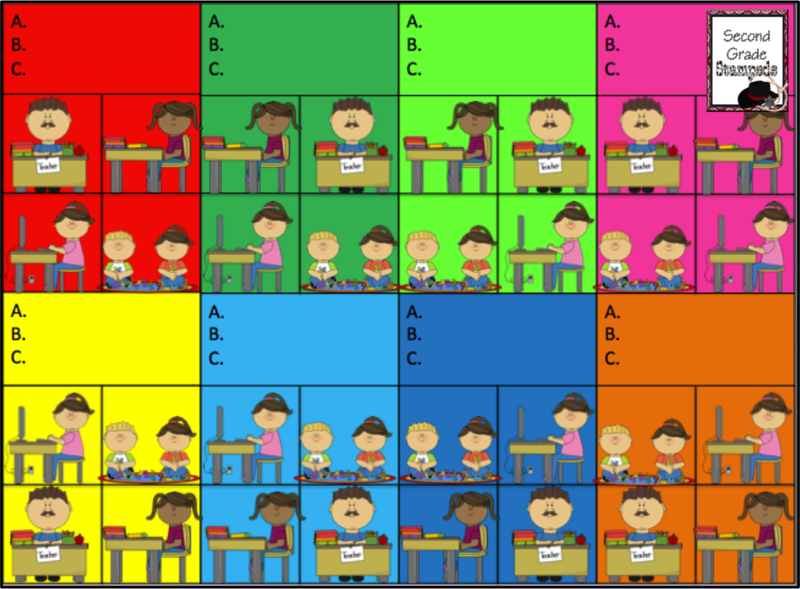 Now that you know what happens at each math station, I want to share with you how I group my students. Here is a screenshot of the PowerPoint that I project each time we do math centers that helps my kiddos know what to work on and when. I don’t have a lot of wall space, so I choose to do this rather than have a “Math Centers” bulletin board that shows each student where to go. 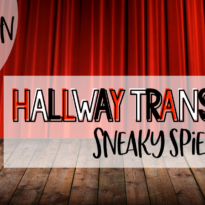 It may look a little tricky, but the kiddos can easily read it, and I introduce each center just like you would introduce each Daily 5 component. The red and pink groups will be with me at the same time because they are generally at the same level in math. Therefore, I can work with them at the same pace because it is appropriate for both groups. 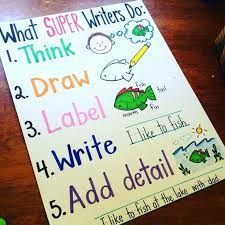 But, I don’t have them work together at partner work because I want to capitalize on that same idea from Daily 5 of “Read to Someone,” where I have a more successful student working with a more struggling student. 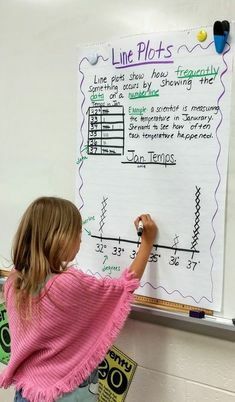 Now I don’t expect the more successful student to necessarily “teach” the more struggling student, but it helps tremendously with accountability because I know that at least one of the students will be able to help explain the concept to the other, AND research shows that when you teach/help clarify something that you yourself actually internalize it better. 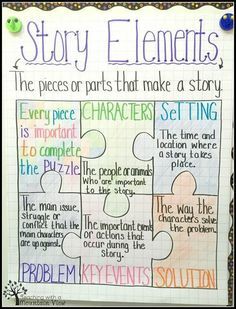 This idea is why each kiddo was assigned a letter (A, B, or C). The two students at the partner math center who are “A” work together, the two who are “B”, and so on. I did this because I don’t want my most struggling student with my highest performing student. It wouldn’t be a good situation for either kiddo and would lead to frustration. Therefore, I did a rank order of my class based on MAP Math testing scores. If your school doesn’t use MAP, you can use scores from the last test you gave, or even better is to give a pre-test before you begin a unit and then group according to it. So how did I rank order my students into each color group and then assign them a partner for the partner math center? That’s easy! 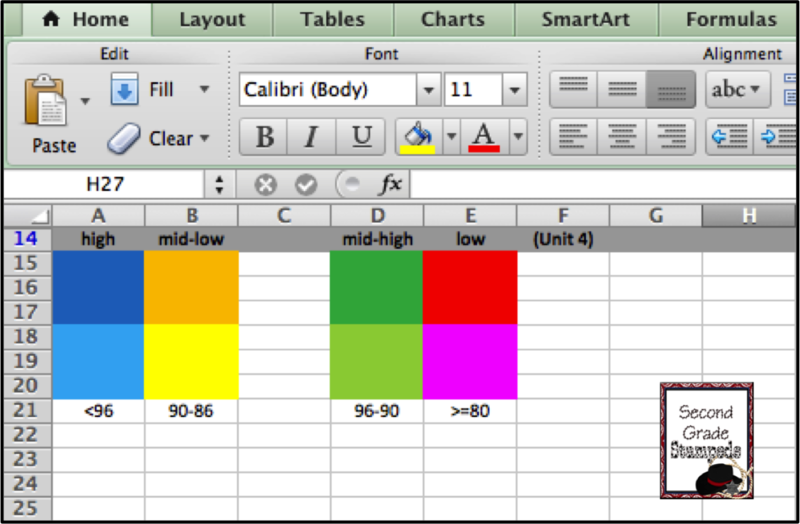 I have a handy, dandy Excel file that does ALMOST all of the work for me! 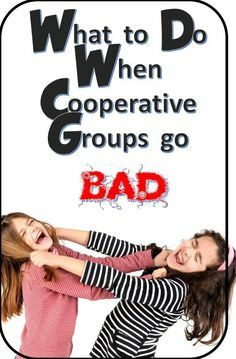 Anytime I want to re-group my math groups I pull up this file (I’ve deleted the student’s initials for privacy purposes). This baby makes it so easy! I just organize my test scores from highest to lowest (now this could just be performance on a specific standard if that’s all you want to focus on), and then I punch in the initials for each kiddo starting from the high (<96), then mid-high (96-90), then mid-low (90-86), and low (>=80). Voila! I have quickly grouped my students AND assigned them a partner. I can make adjustments at this point if I see a particular pairing may not work out so well. 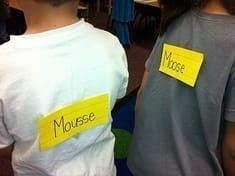 I transfer the names into my PowerPoint file that I use to show kiddos where to go during math centers. The first dark blue is partnered with the first mustard yellow making them “A”, and so on. Disclaimer: The kiddos NEVER see this file, and I don’t share how I group them together. They think it’s based on who they work best with. I don’t believe in sharing how each student is performing – they can figure enough of that out on their own. 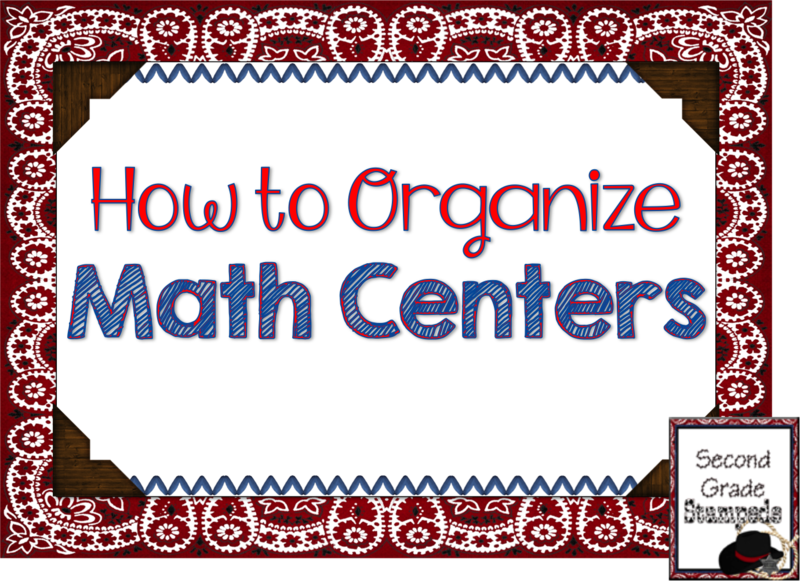 And that’s how I organize math centers in my classroom! My kiddos LOVE, LOVE, LOVE math centers and ask for them all of the time! It’s also such an easy and effective way to differentiate. 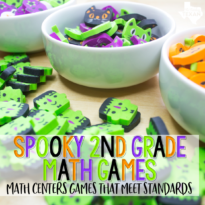 I saw a HUGE difference in math performance in my class once I implemented math centers. So, what questions do you have? I’m more than happy to answer any that I can. 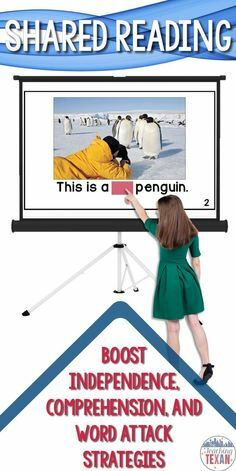 I am also happy to share the PowerPoint or Excel file with you if you’d like to try a spin at them! Just leave me a comment or shoot me an e-mail.